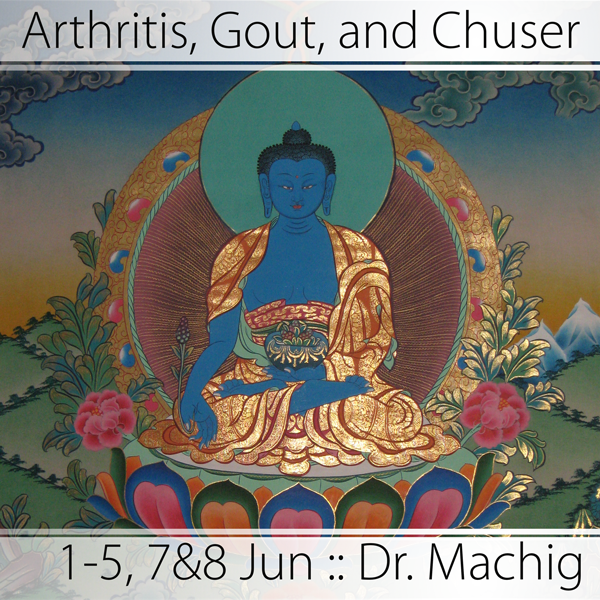 Dr. Machig is a senior doctor and professor in Amdo, Northeastern Tibet. 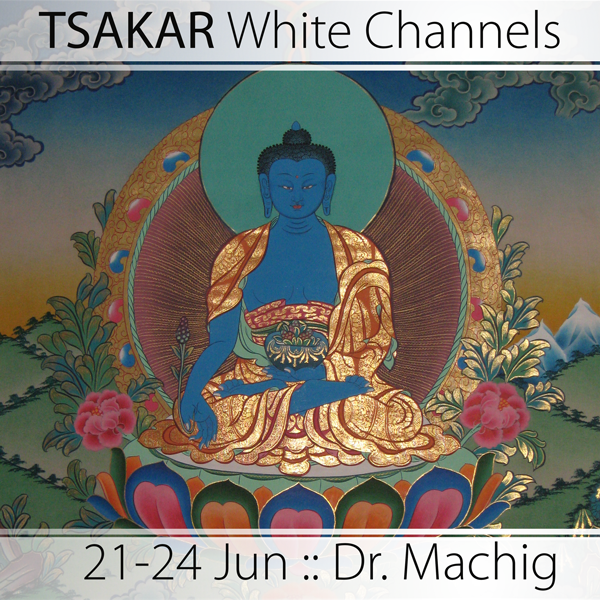 He began studying Traditional Tibetan Medicine in 1983 with Dr. Jigme, then went to the Medical University in Lhasa from 1989. 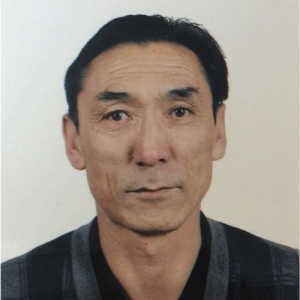 After completing the 5 year training program at the Tibetan medical college, Dr. Machig returned to Amdo to work as a doctor in Malho hospital, where he has practiced and taught for over 30 years. His medical lineage is based on the Chagpori medical school, incorporating both of the historical Zur and Jang traditions, yet focusing on the former. Clinically, his specialty is in the treatment of rheumatism and arthritic conditions.